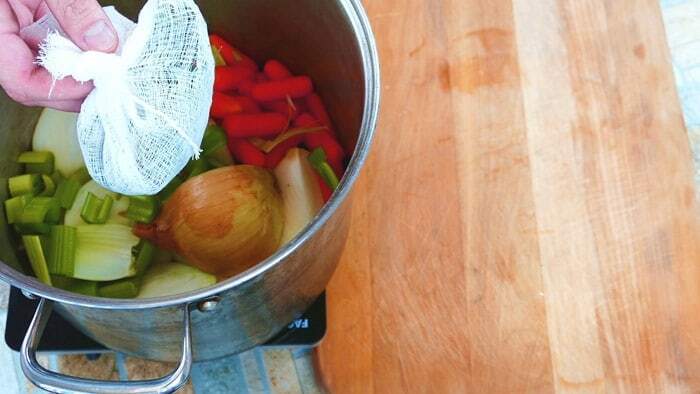 Today let’s make the highest quality homemade beef stock possible. 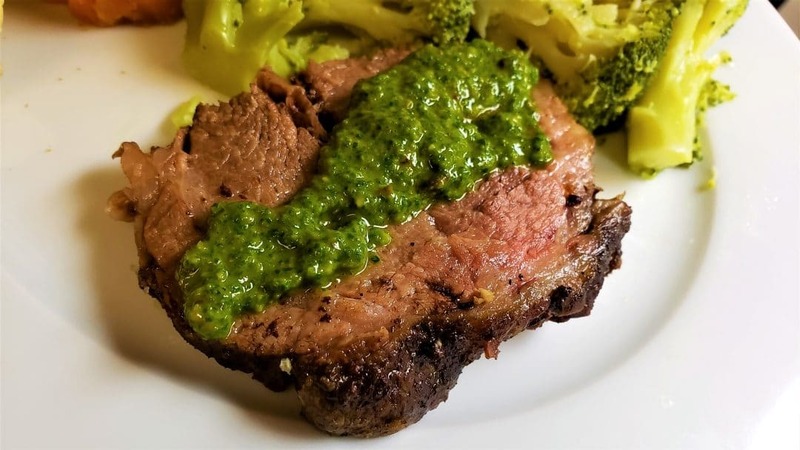 That is exactly what we are going to do today in this kitchen Basics Beef post. 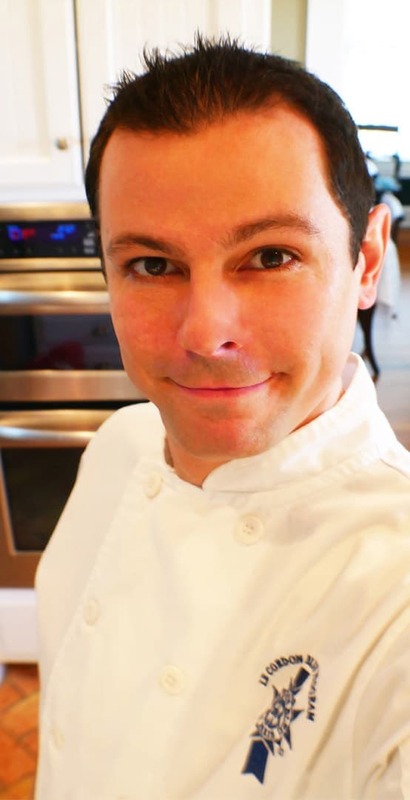 When it comes to making high-quality stocks look no further than the culinary masterminds of the world of culinary technique. The French. 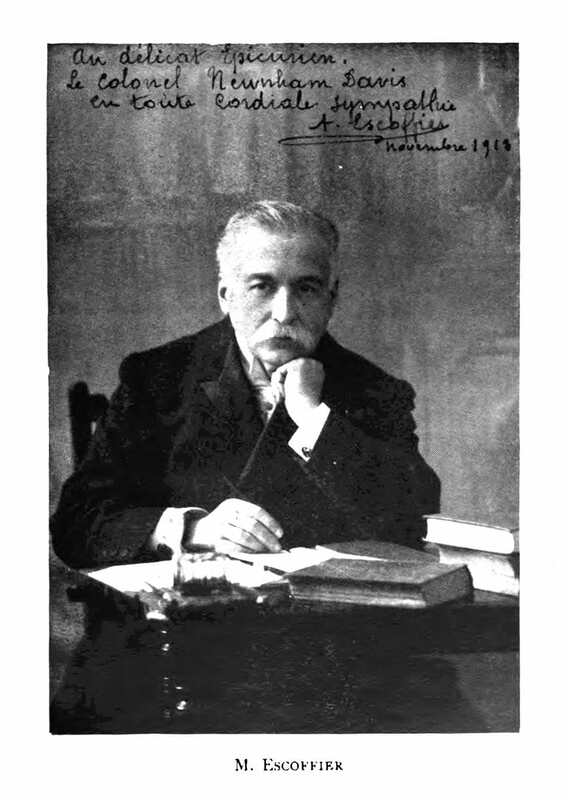 And mainly Auguste Escoffier, the godfather of worldwide culinary technique. Interesting isn’t it? Entire culinary schools are built and based on this one Frenchmans excellence in the world of food. 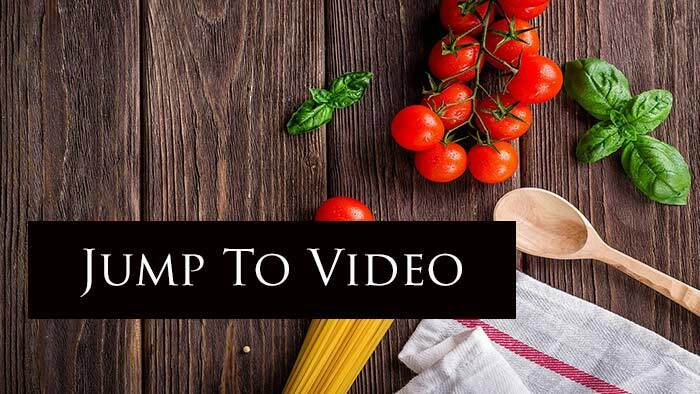 To learn more about Auguste Escoffier click here. First is the Beef bones. 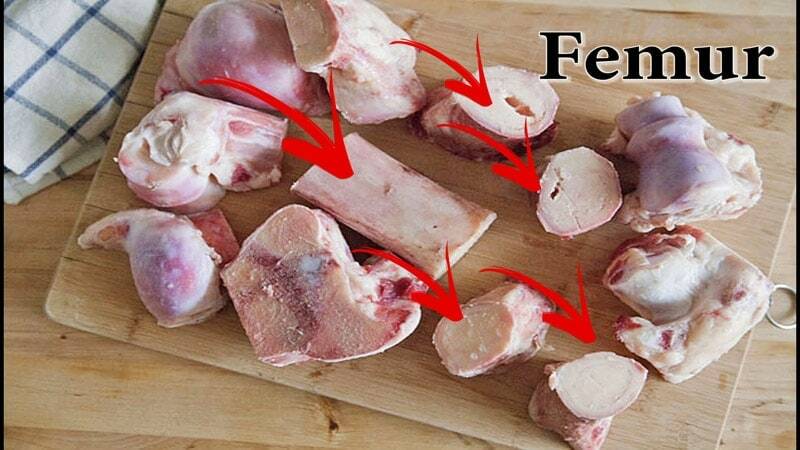 You will want a mixture of femur and knuckle bones. The femur bones are the long bones, most would identify as normal bones. 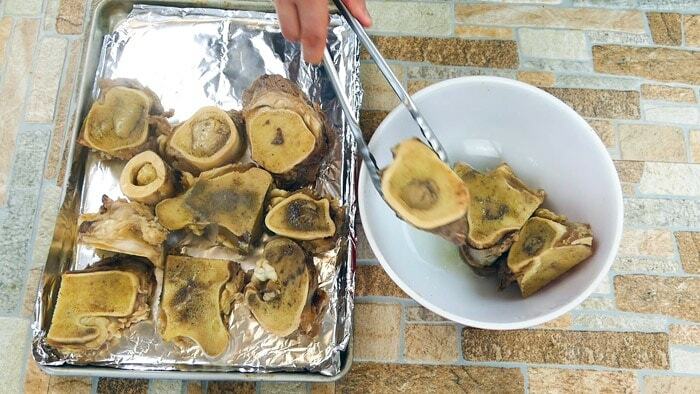 And the knuckle bones are joints and have a lot of connective tissue, which results in big flavor. We need to clean the Beef bones of impurities. 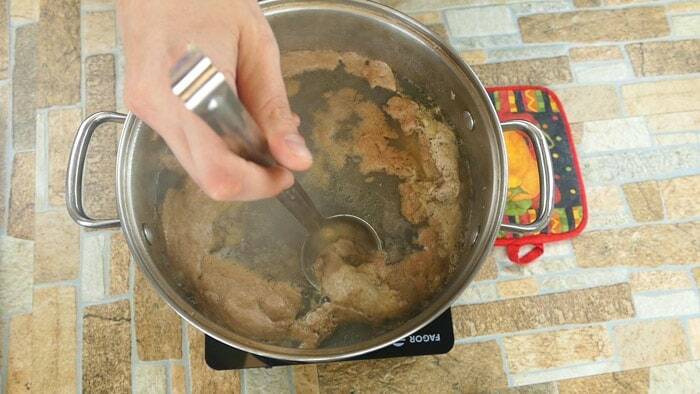 If this step isn’t done well your beef stock will end up having an off-putting flavor profile. No problem though, this step is very easy. 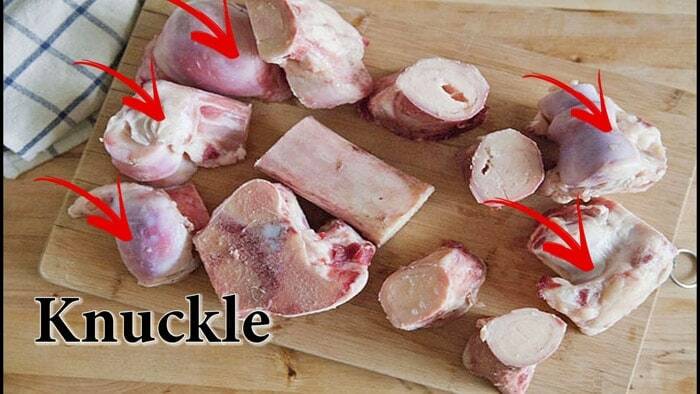 Add the bones to a large stockpot and cover with water and bring to a boil. You’ll start to see impurities start coming to the surface. You will want to remove as much as you can. Key: To boil & skim off the impurities that rise to the top. Doing this a total of 3 times removing as much as you can. 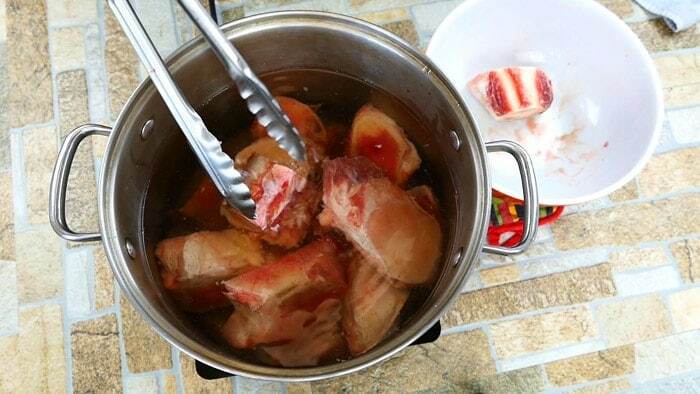 Next, remove the Beef bones from the water and discard the water and clean out the stock pot. After 30 minutes, paint on tomato paste. 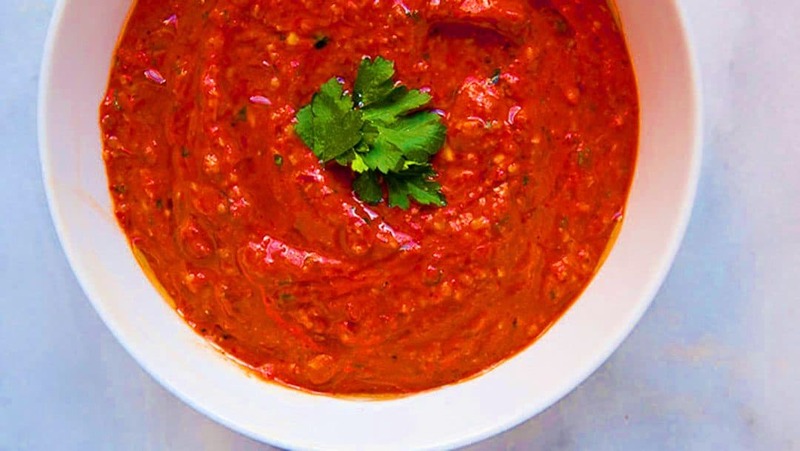 Only paint tomato paste on one side. 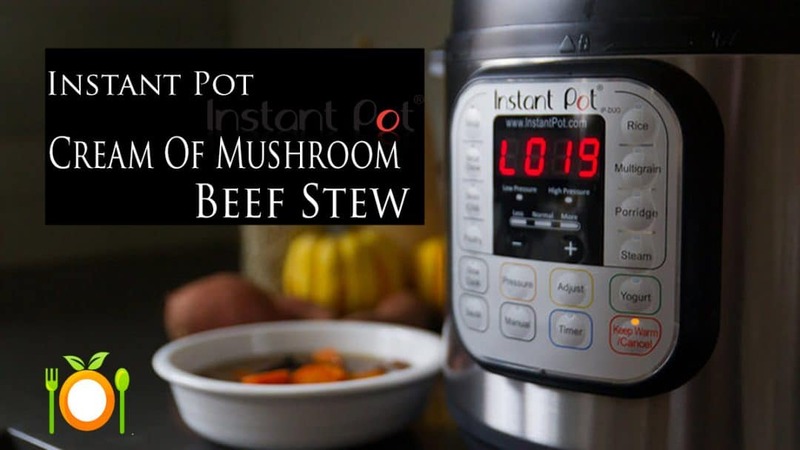 If you use too much you’ll over flavor the beef stock. Cover with water and place on the stove top and bring to a boil. Then turn the heat down to low and simmer for 48 hours. 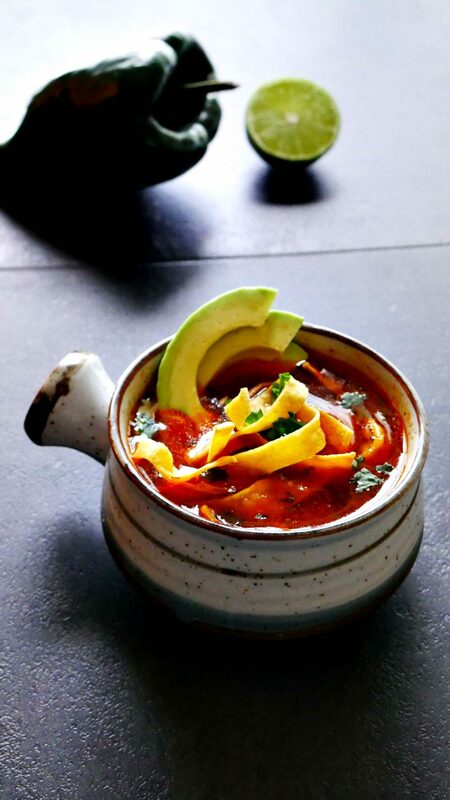 The reason for cooking the beef stock for 48 hours is the extraction of flavor. Over the last 8 to 12 hours I suggest removing the lid and allow the stock to reduce a little bit. 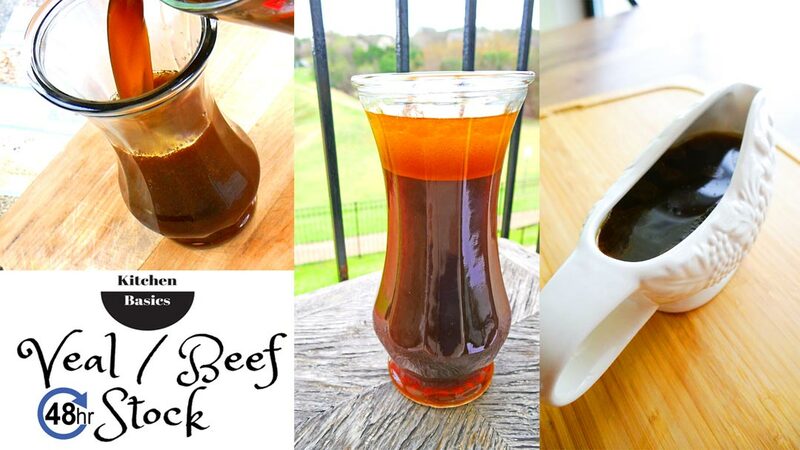 Congratulations you now have incredible beef stock with real beef flavor. First, add beef bones to a large stockpot and cover with water. Bring to the boil. You will start seeing impurities come to the top. Boil for 5 minutes and scoop out everything that floats to the top. Repeat 3 times cooking for 5 minutes each time. 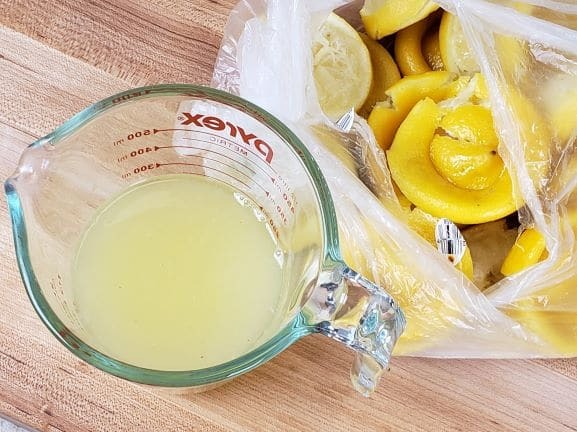 Remove beef bones and discard liquid. Clean stockpot really well. Option: You could roast the onions, carrots, and celery in the oven until tender. Adds flavor, but not needed. 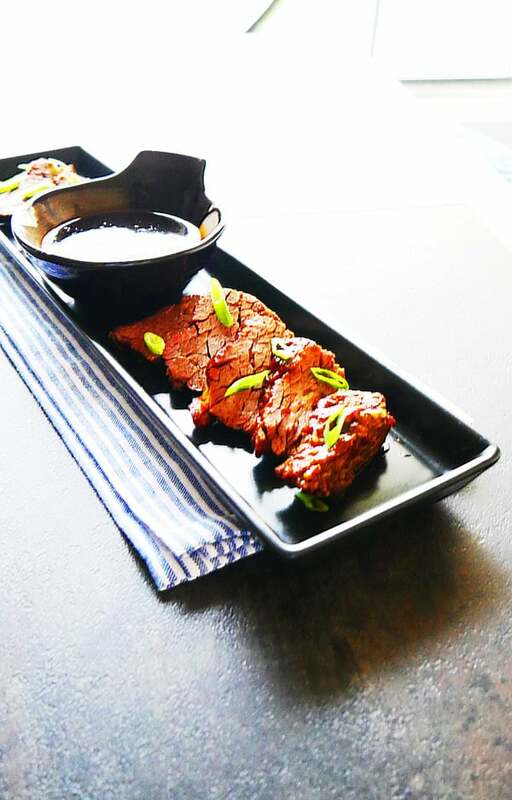 Place beef bones on a cookie sheet covered with aluminum foil. Helps with the roasting and clean up. Roast bones in oven at 450 degrees for 30 minutes. Next paint on tomato paste to the tops "only" of the beef bones and place back in the oven for an additional 20 minutes. 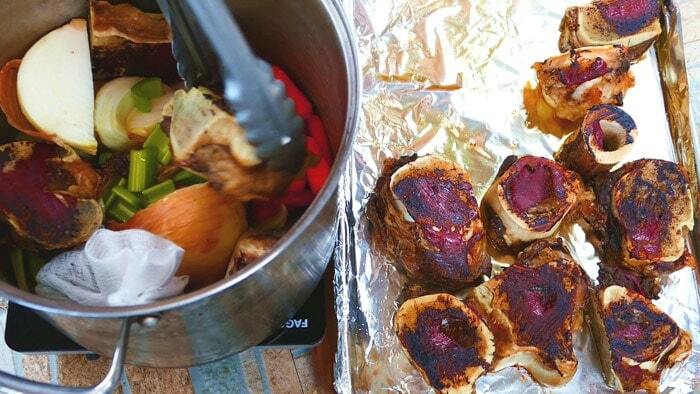 Place all roasted beef bones, onion, carrots, celery & Sachet into a large stockpot and cover with water. Bring to boil and turn down heat to low and cover. 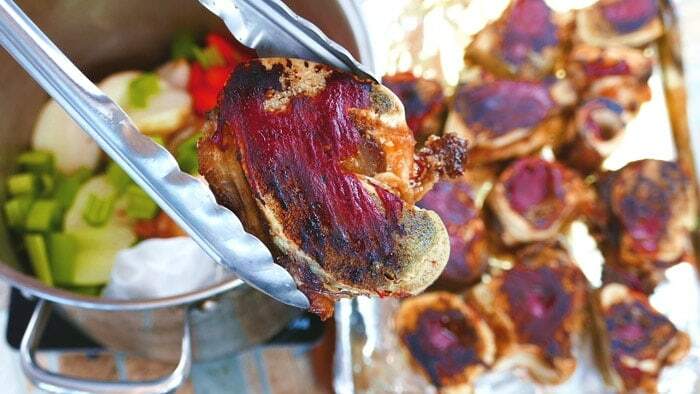 Cook for 36 hours then remove the cover and allow to reduce, but do not turn up the temperature. Slow reduction.